The College exists to provide excellence in all facets of learning, ensuring outstanding teaching, professionalism and classroom innovation, in order to attain a commendable level of scholarship and academic achievement. The curriculum structure and activities reflect our belief that each learner’s intellectual, aesthetic, physical, moral and social growth is best developed in an environment characterised by a balance between academic challenges and enriching cultural and social opportunities. The appreciation of different cultures and a genuine understanding and tolerance of every person is fostered. We promote positive feelings of worth in preparation for life’s challenges whilst striving to realise potential, nurture talent and ability, focusing on the needs of the individual, the ‘gifted’ and the ‘less able’. We support and enrich development by establishing a love of Iearning through experiences that enhance creativity, promote discovery and increase responsibility. Academic and personal guidance, close learner-faculty integration, and a careful blending of structures promote an overall environment for personal excellence. Within an environment, characterised by high expectations and respect for excellence in all areas, we prepare learners for the opportunities, responsibilities and experiences of adult life in an increasingly technological society. By providing the skills to utilise technology, learners are able to participate in a diverse, global learning community. The development of a balanced personality requires involvement in other spheres of College life. Therefore, participation in sport, cultural activities, associations, clubs and outreach initiatives provide learners with opportunities for leadership and character development, establishing valid standards and social codes. Through our curriculum, we aim to develop the full potential of each Iearner as a citizen of a democratic South Africa. We seek to create a lifelong learner who is confident and independent, literate, numerate and multi-skilled, compassionate, with a respect for the environment and the ability to participate in a society as a critical and active citizen. Upholding expectations and trusting in the ability and willingness of our learners to stretch and meet their goals is encouraged throughout all spheres of College life.  We value our learners and, in return, expect them to uphold the Parklands College vision and mission. Our educators are committed and dedicated professionals, who are appropriately qualified specialists in their field and are selected because they share our passion for education and understand our vision and mission.